This project was undertaken in two separate phases. 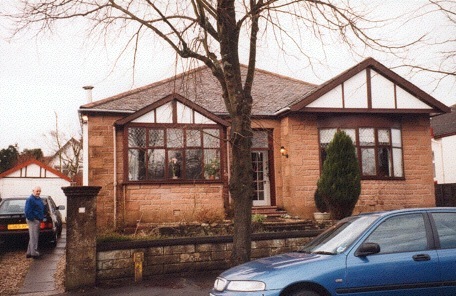 Phase one saw a side extension constructed onto the house in lieu of the garage. 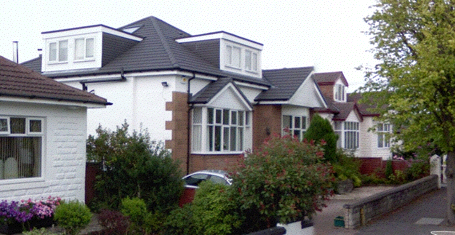 Phase two comprised the erection of a new roof, complete with dormers, over a raised wallhead. The existing roof was only removed thereafter, a process which permitted the clients to remain in the house throughout the entire construction period. The outcome provided greatly enhanced upper floor accommodation within a dwelling which remains in keeping with it's neighbours.